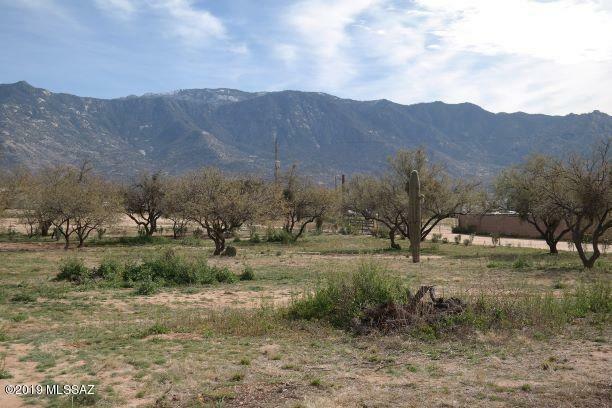 Beautiful mountain views from this 2.31 acre lot located in Catalina. 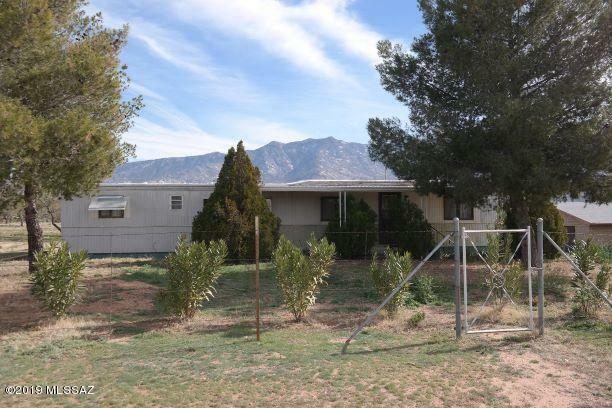 This property consist of a 1972 single-wide mobile home with central air and storage shed. 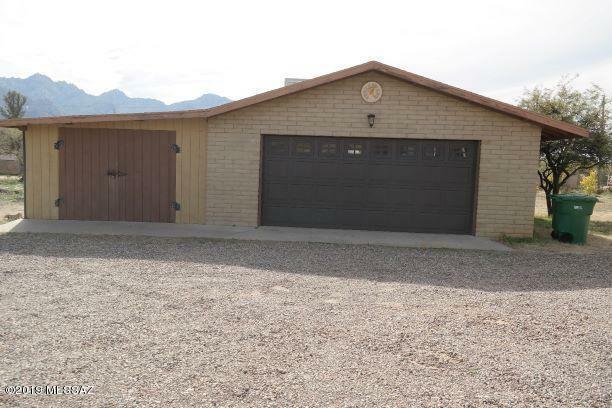 There is a 2 car garage with an attached workshop which could be a 3rd garage space. Wood burning stove in garage. Has 2 septic tank and lot can be subdivided. 12 fruit trees has been planted in the property. Its move in ready. It's a great property to build your dream home. GR 1, horses, ok.